Less is more? Anime masks bring out the best in characters! 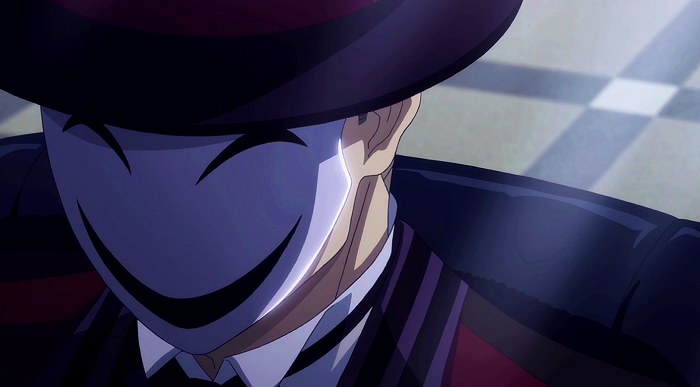 Masks add an element of mystery to the anime characters we love. And, aside from the striking design and features, another thing that can make a mask iconic is the reason why a character wears it－the story behind the mask. 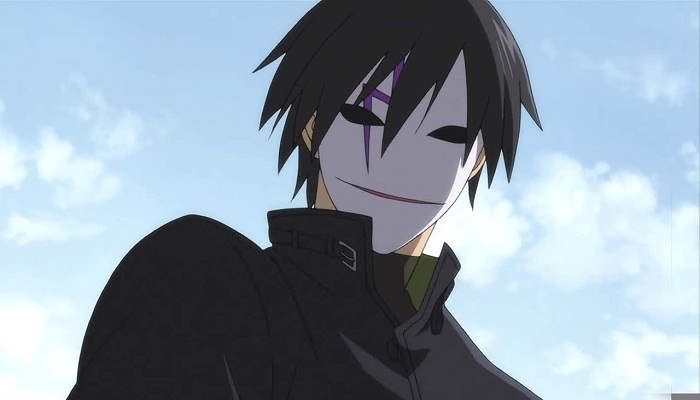 Let's check out some of the anime masks that have made the most definite and lasting impression on anime lovers worldwide. 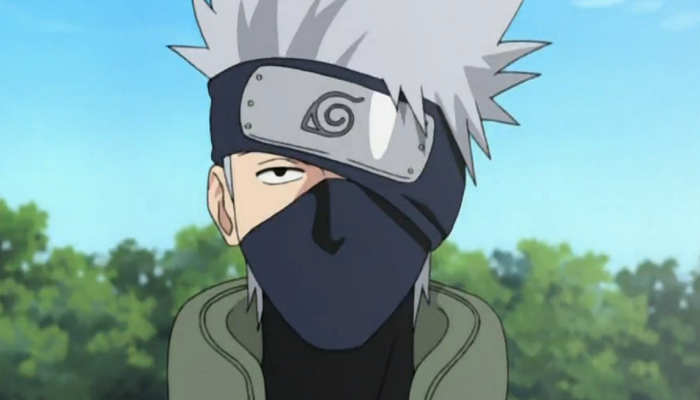 Kakashi has donned this simple mask for pretty much forever. The secret behind what lies underneath may be the biggest mystery of the entire Naruto saga. 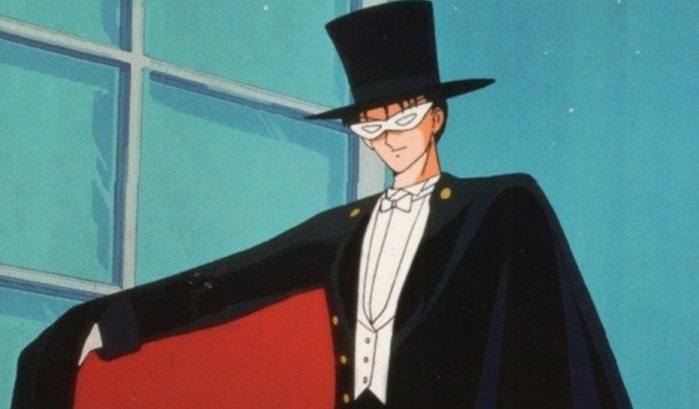 Mamoru Chiba's alter ego, Tuxedo Mask, wears a white mask to complement his black tuxedo. 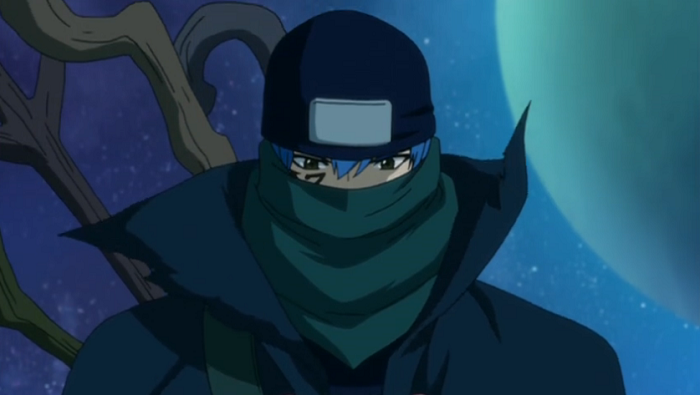 Kagetane dons a mask that suggests his real personality. 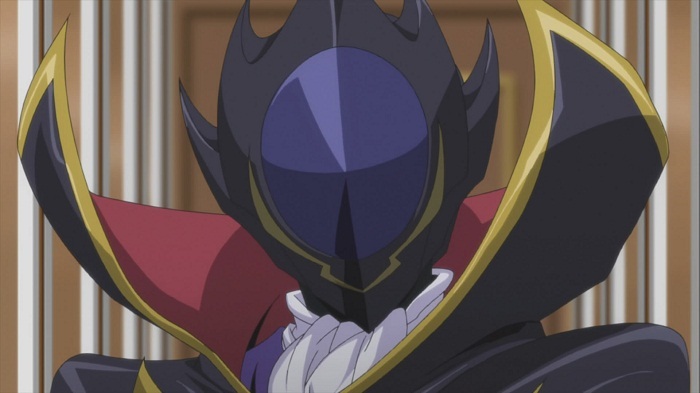 In order to hide his real identity, Hei wears this anime mask when taking on different jobs from The Syndicate. 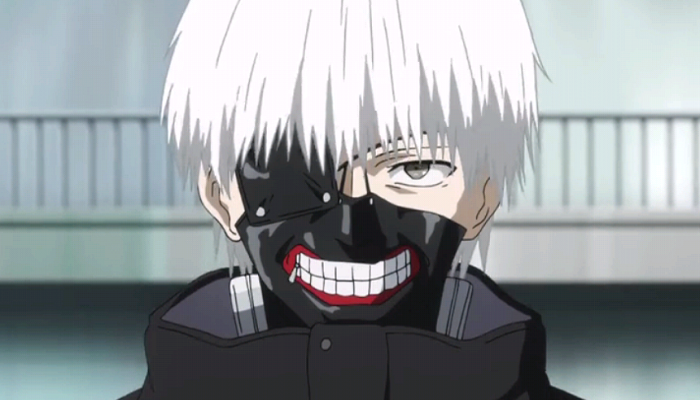 Kaneki wears an anime mask created by Uta which was inspired by Kaneki’s condition after he becomes a "One-Eyed Ghoul". 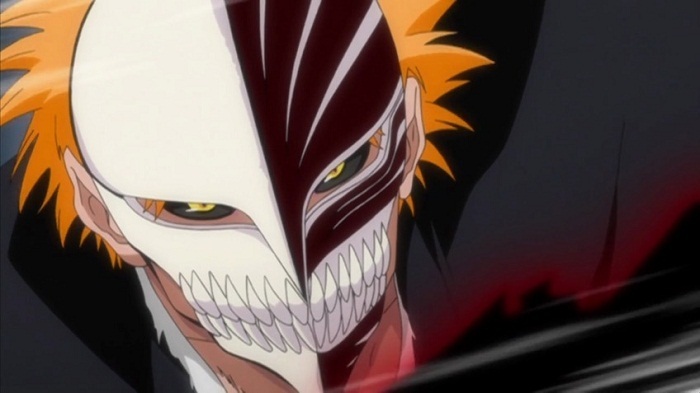 Ichigo dons this hollow mask whenever he engages in battle. 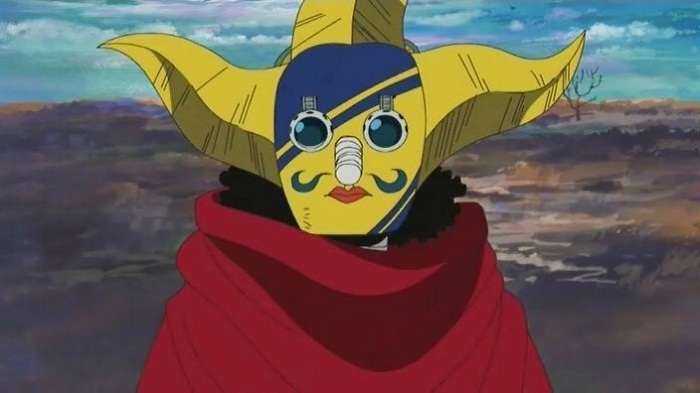 Usopp’s alter ego Sogeking dons an anime mask to hide his identity from the other Straw Hat members following his "leave" from the crew. Design: A white fabric mask with circular steel-like designs on its eye holes and mouth area. 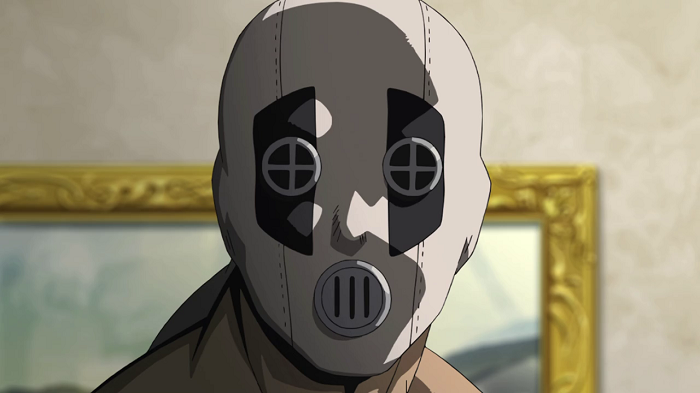 For unknown reasons, Bols wears an anime mask which completely covers his head and face. 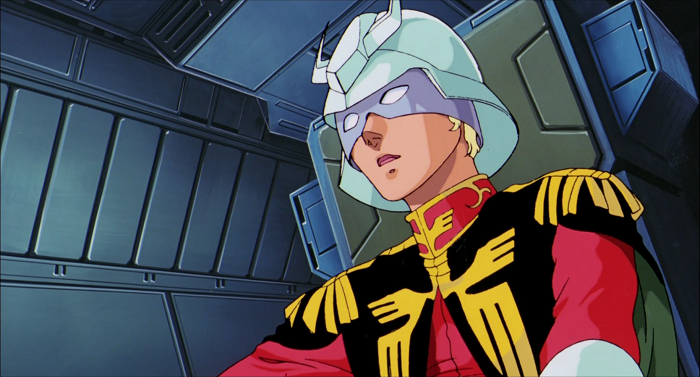 Char is an ace mobile suit pilot who wears a mask to supposedly keep his eyes covered for some medical reasons. In reality, he wanted to hide his identity while infiltrating the Zeon Military. 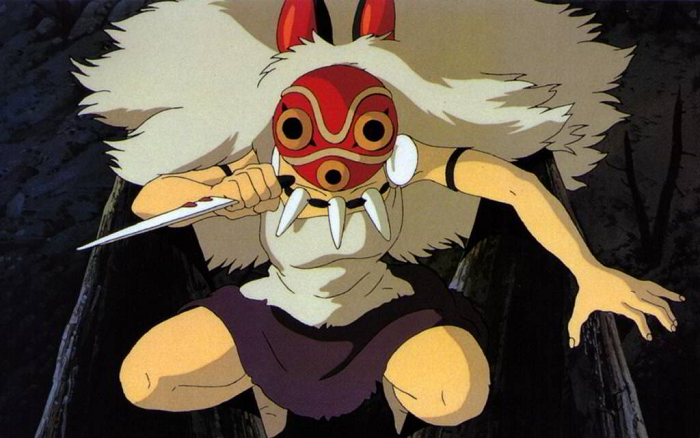 San, also known as Princess Mononoke, wears a mask whenever she engages in battle. Mystogan is an S-Class Mage of Fairy Tail. He wears a green mask to hide his real identity from his guildmates. 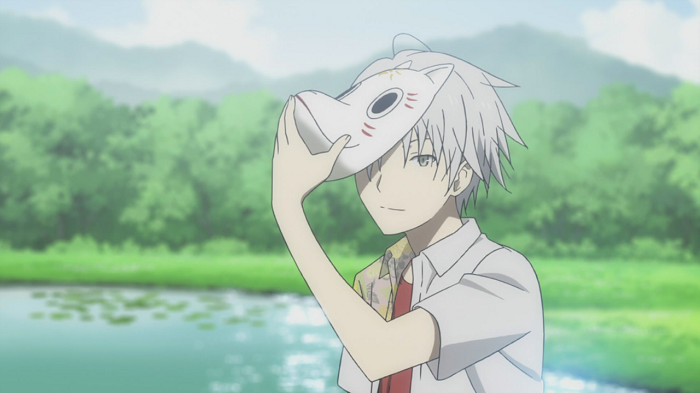 Gin wears a kitsune mask to make him look like a youkai. 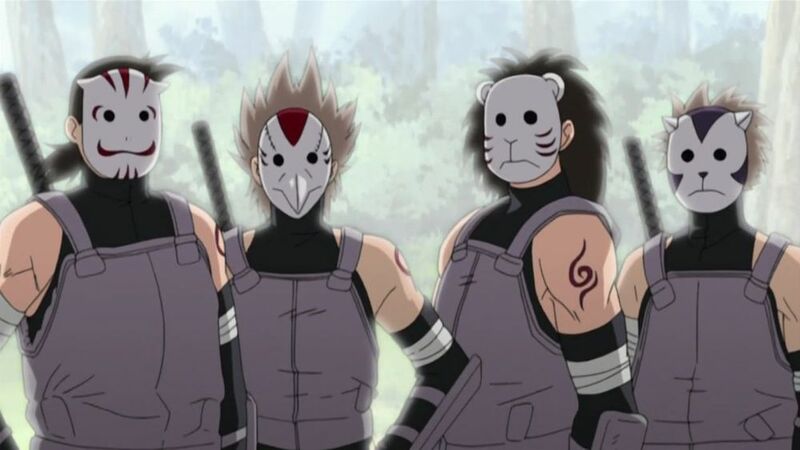 If you want to know more about kitsune masks, check out this post! 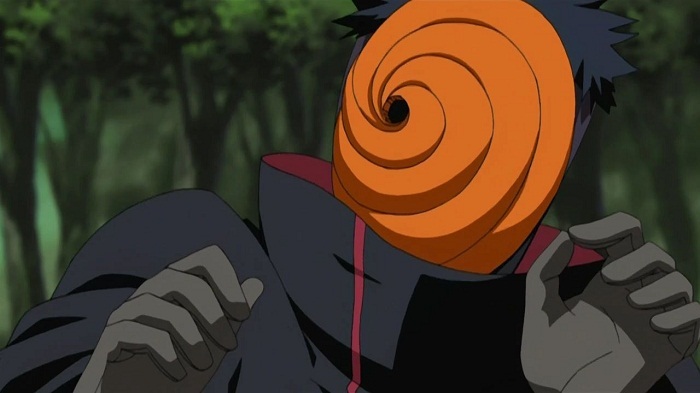 Tobi wears an orange mask in order to hide his real identity. 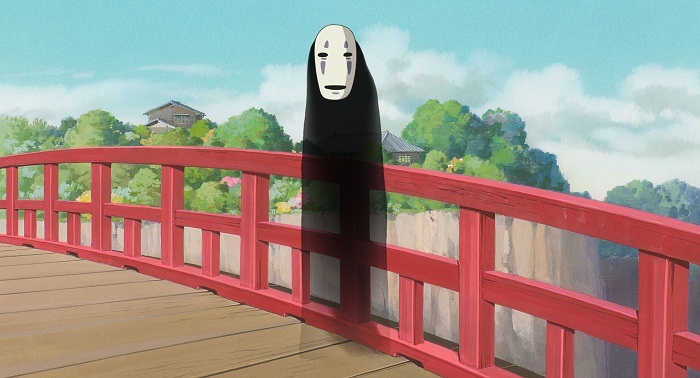 And last but not least, we have No Face. Although it is not certain if this is a mask or No Face's actual face, the indifferent expression shown is one that will haunt you for ages! Anime: Naruto, One Piece, Mobile Suit Gundam, Mononoke Hime, Sen to Chihiro no Kamikakushi, Bleach, Bishoujo Senshi Sailor Moon, Code Geass: Hangyaku no Lelouch, Naruto: Shippuuden, Darker than Black: Kuro no Keiyakusha, Code Geass: Hangyaku no Lelouch R2, Fairy Tail, Darker than Black: Kuro no Keiyakusha Gaiden, Hotarubi no Mori e, Black Bullet, Akame ga Kill!